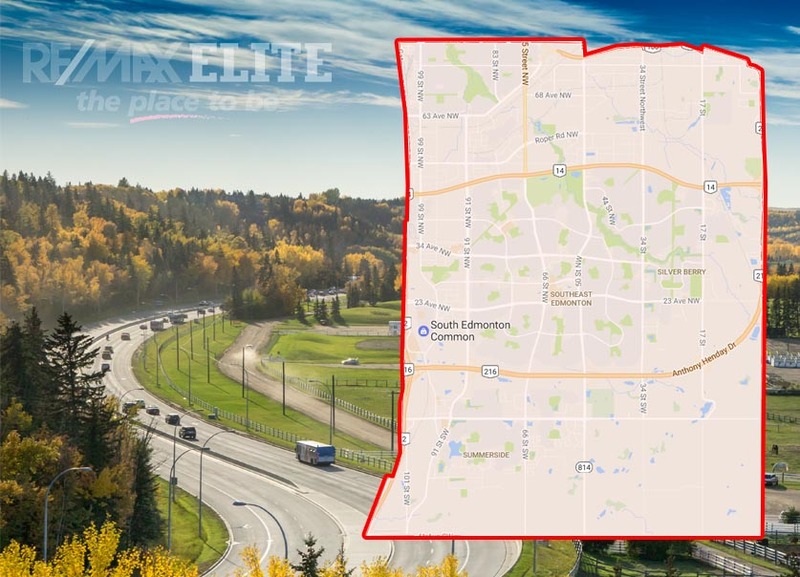 At A Glance: With many appealing housing options, unparalleled shopping, near-by airport access, and convenient accessibility to the areas of Edmonton, South East Edmonton is most definitely an appealing option for families and business-people alike. In South East Edmonton, Wild Rose, Cloverdale and Larkspur are all great places to live. Not only is South Edmonton central to many other areas such as Mill Woods, Sherwood Park, South West, and Central Edmonton, but it has a plethora of amenities of its own including South Edmonton Common Shopping Centre. 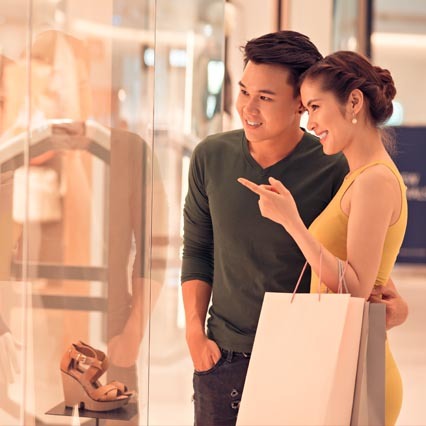 South Edmonton Common boasts an impressive 320-acre landscape, and 2.3 million square feet of retail space, readily prepared with entertainment, retail, and dining locations that would take days to fully experience. South East Edmonton also has a high density of schools and parks, making it perfect for families looking for accessibility without the hassle of the city center. South East Edmonton is also within an accessible proximity of the Edmonton International Airport; great for frequent travellers. Housing in the South East is a desirable selection, with many styles of properties such as small and large homes, as well as multi-level condos and apartments, most of which are modern and recently developed. Transit routes have recently been improved to provide residents with swift access to many of Edmonton’s sub-areas, as well as access in and out of the city. Are you ready to make South East Edmonton your home? Moving to South East Edmonton? John Mattiello can help you with buying and selling real estate in South East Edmonton.